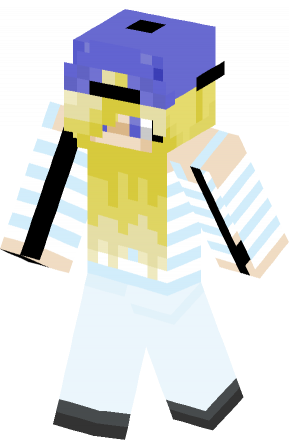 June -Month Series skin for Minecraft, This is a new series I will be starting. Every month I will do a newskin inspired by that month!. Skin created by Somewhatbritish.